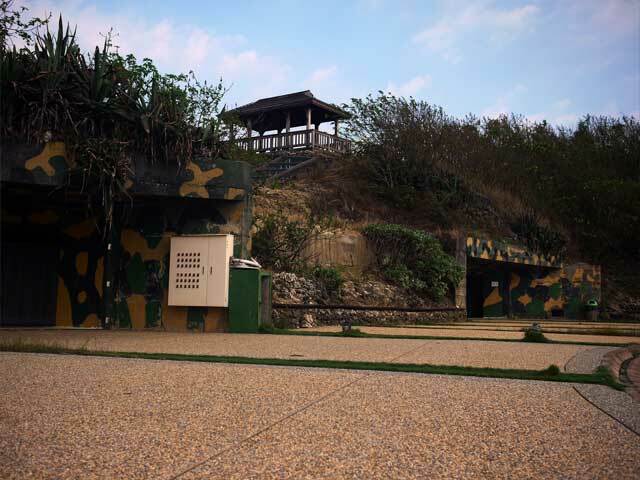 Xiao Liuqiu, was used to be the one of the major military strategic positions of Taiwan, has four old artillery established in wartime to against enemy. Old Artillery preserved several military weapons and gears. Shan Fu Pier locates at northwestern island. 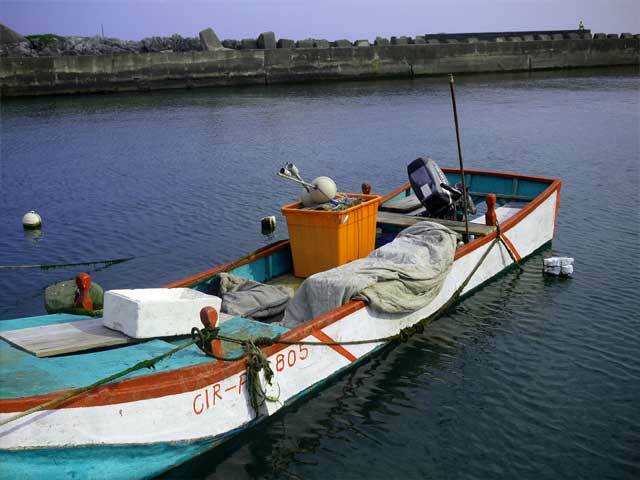 The main purpose of Shan Fu pier is for anchoring the Sampan. 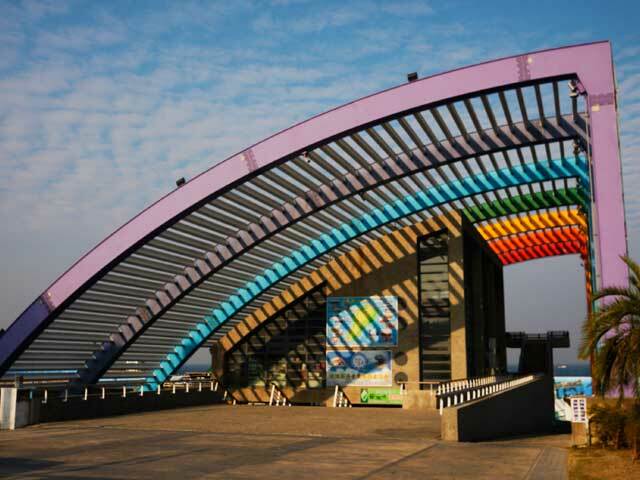 Shan Fu Pier is the one of most importance ecological tourism where nearby Shan Fu Corridor, Shan Fu and Shan Fu Intertidal zone. In addition, the offshore Shan Fu Pier is the major habitat and feeding hotspot of sea turtle; therefore, visitors are often and possible to observe the sea turtles foraging on the outer-groyne. Tu Di Gong (also known as Tu Di, Tu Gong, Tudi Yeye and Dabo Gong), is a Chinese earth god worshipped by Chinese folk religion worshippers and Taoists. A more formal name for Tu Di Gong is Fude Zhengshen (福德正神), literally the "God of Fortunes and Virtues". It was constructed in 1882, Ching Dynasty. 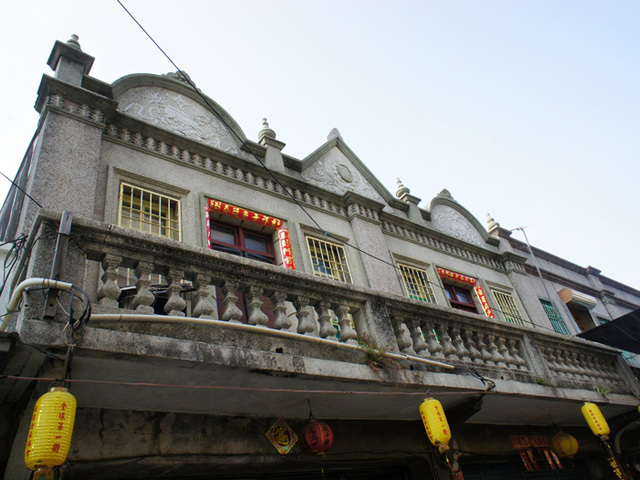 Tsai Family Residence is San-Ho-Yuan, literally three-section compound. 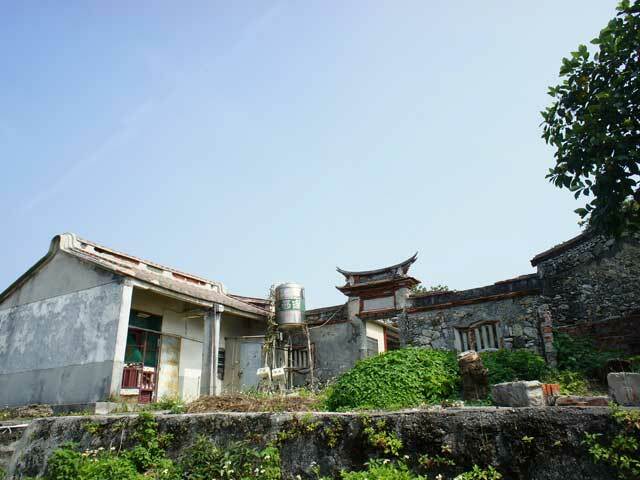 San-Ho-Yuan is traditional Chinese rural dwelling house. The building generally is a central building with two wings attached perpendicular to either side. Tsai Family’s Residence is the one of well-known residential construction. 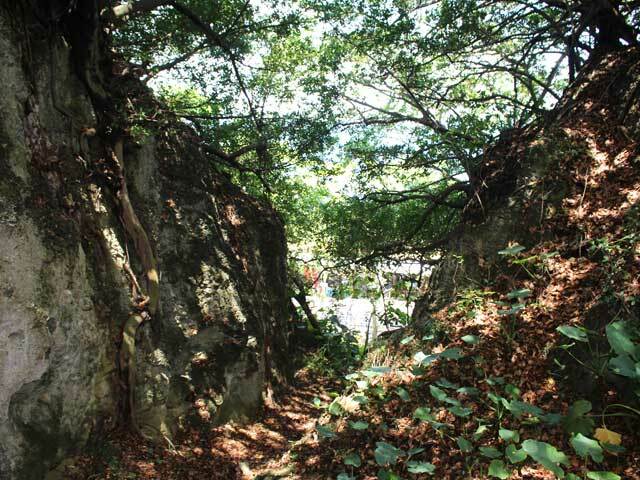 he Wild Boar Trench is a series of intertwining trails that lead through some of the best scenery on the island. The coral here has been eroded by rainwater and formed into a series of caverns and caves. Mix this with the Chinese Banyan Trees that wind all around the coral and it gives the area a really spectacular, unique look. The $120NT ticket also gives you access to the Black Ghost Cave Park and Beautiful Maiden Cave Park. 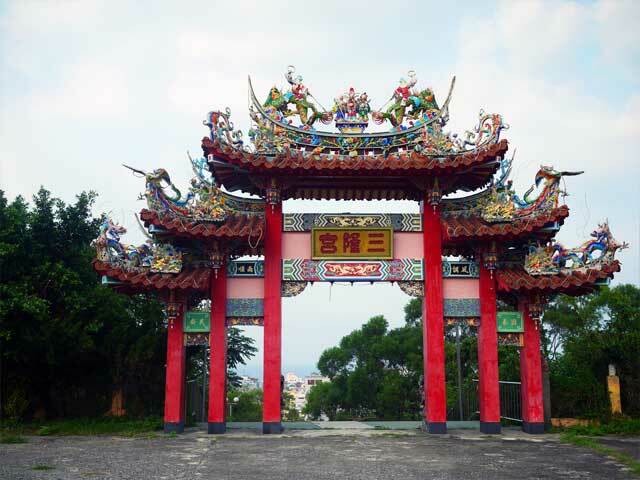 San Long Temple locates at middle of island. 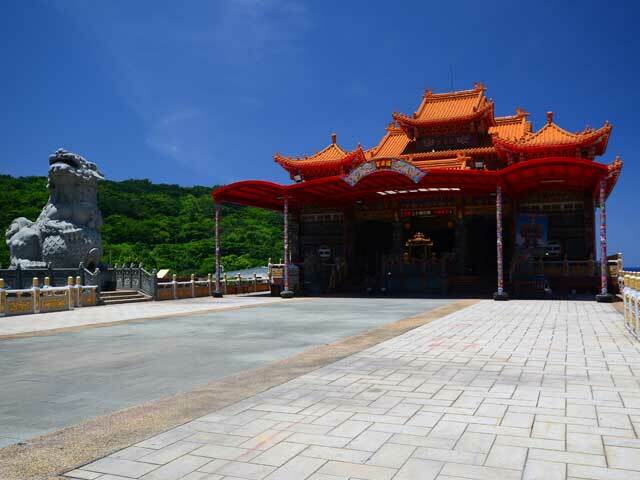 It is the one of major religious temples of the island. San Long Temple primarily enshrines and worships Wang-Ye, literally "royal lord", are divine emissaries who tour the world of the living on behalf of the celestial realm, expelling disease and evil from those who worship them. 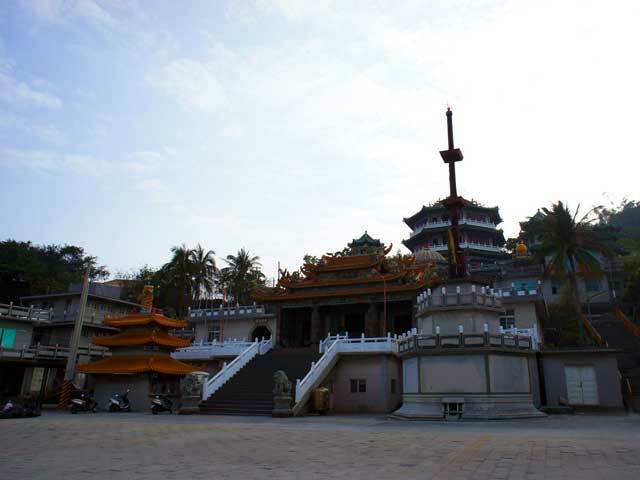 Xiao Liuqiu Wang-Ye Worship Festival is held here every three years. Black Ghost Cave locates northwest of island. Here is the one of three popular tourist spots of island. The Caves are coral limestone and throughout the park. In the park, you can see the effects of marine corrosion and rock collapses. Along the park path is a banyan. Because of the barrage of strong sea winds, hence the path has formed into shape of a lobster and lying prone on the ground. It is spectacular, and such trees are known as “wind shape tree”. 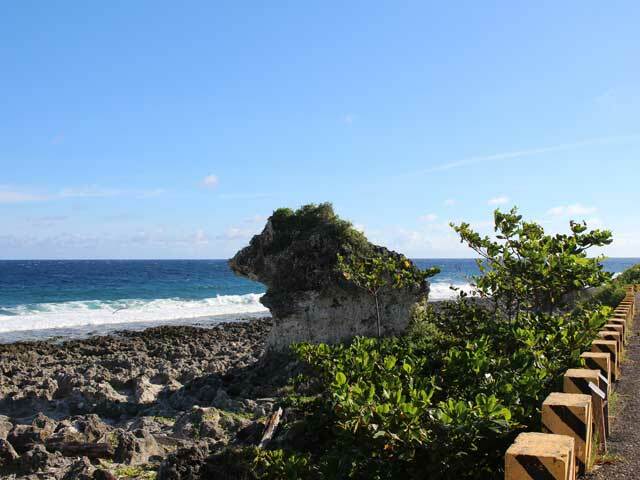 Haizi Kou locates at the southwest part of island where the one of most important piers is. 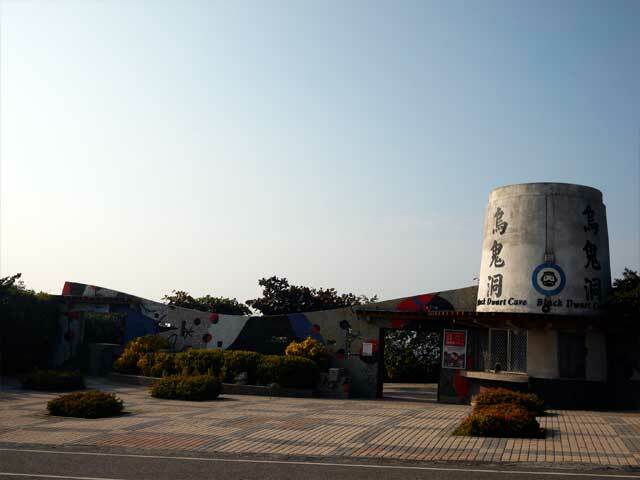 Haizi Kou is the one of popular fishing points in the island. Houshih Rock Formation lays southeast coast. 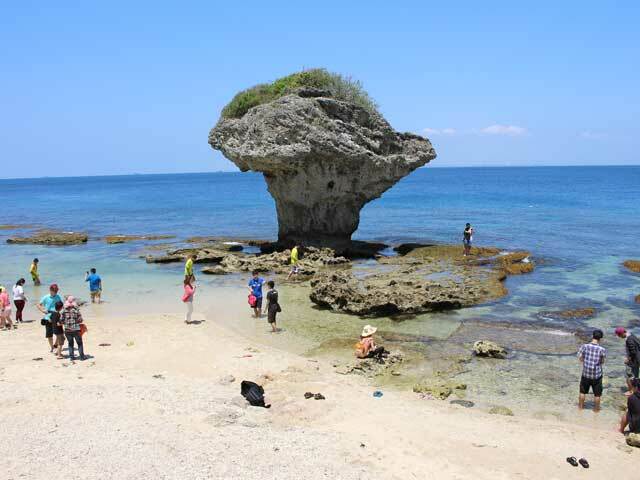 It is a large and level wave-cut platform where after long-term exposure to the erosive effects of sea water, several uneven shapes and marvelous reefs have appeared, like Indian Rock, Guanyin Rock, Climbing Tiger Rock and Wild Boar Rock. 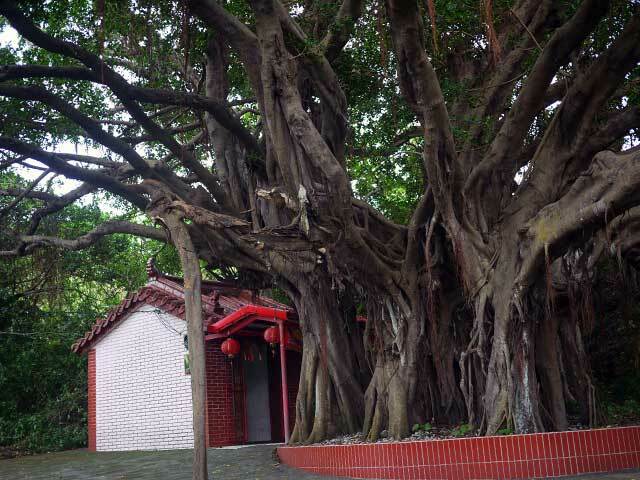 Hundreds old Banyan locates southeast top of island. One of attractions, White Lighthouse, is alongside. Da Fu Pier locates at eastern side of island. 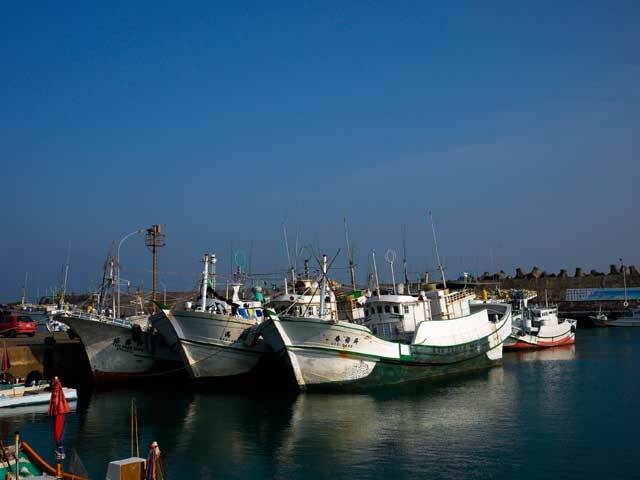 Currently is custom for Public Ferry Service and Boat Transport and shipping. The only gas station on the island is near the pier. 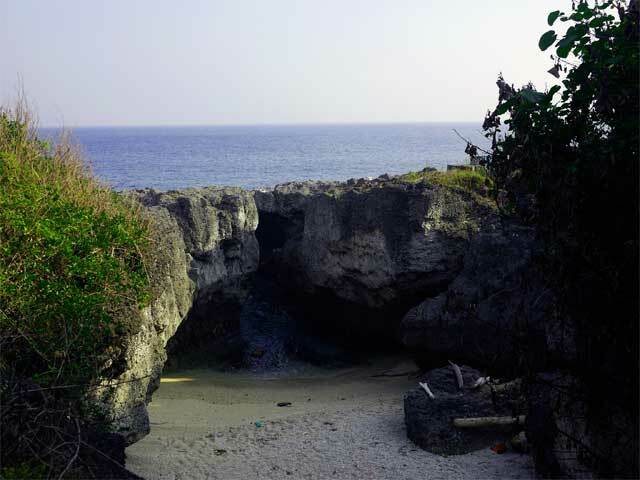 Lobster Cave lies on northeastern island with numerous pot holes and coral ditches throughout the area. 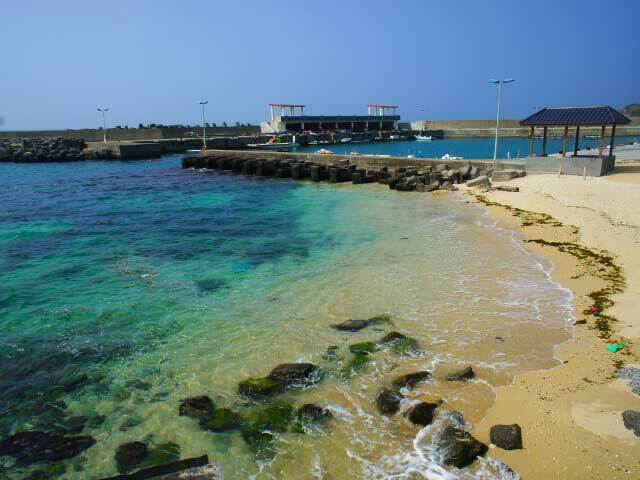 BaiSa Pier is the only tourist pier and also the main entrance of island. 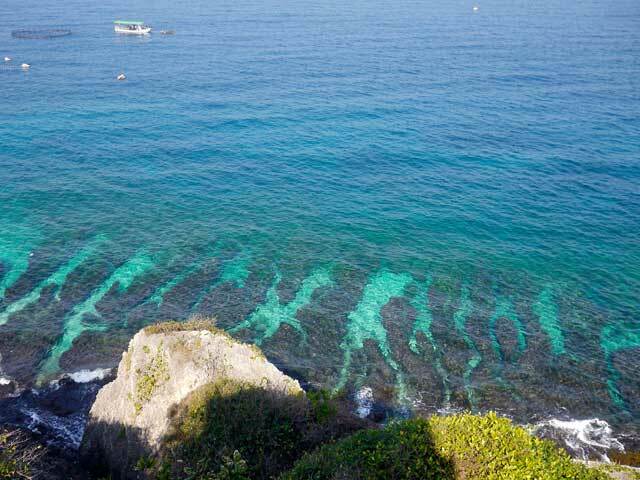 It is nearby ZongAo Beach. BaiSa Pier also offers glass flatboat tour, Round-the-Island tour services and other water activities. Here is also the great viewpoint of night scenery of mainisland. 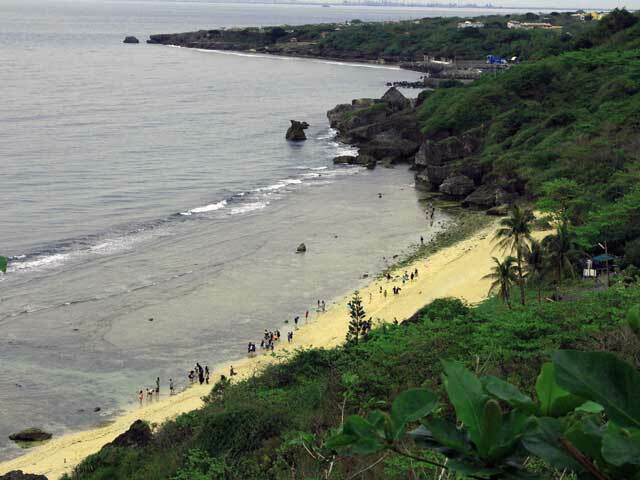 ZongAo Beach is nearby BaiSa Pier where east side of island. 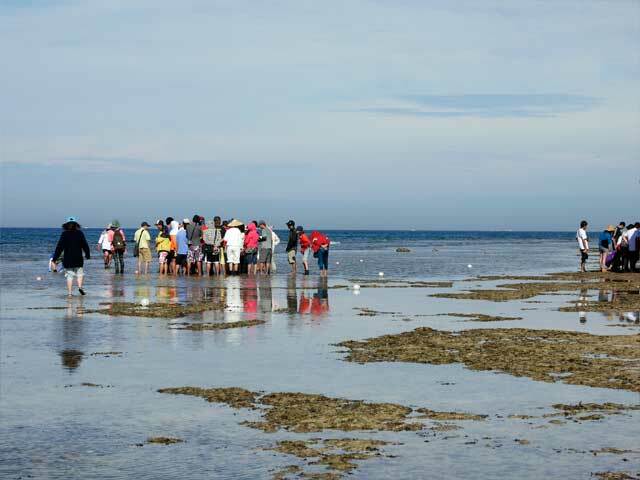 The beach mainly formed by sedimentary rock of coral reel. 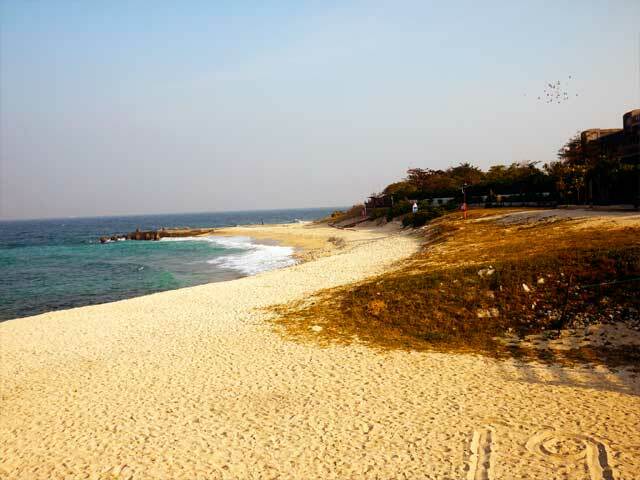 ZongAo Beach is the main location of water activities on the island. 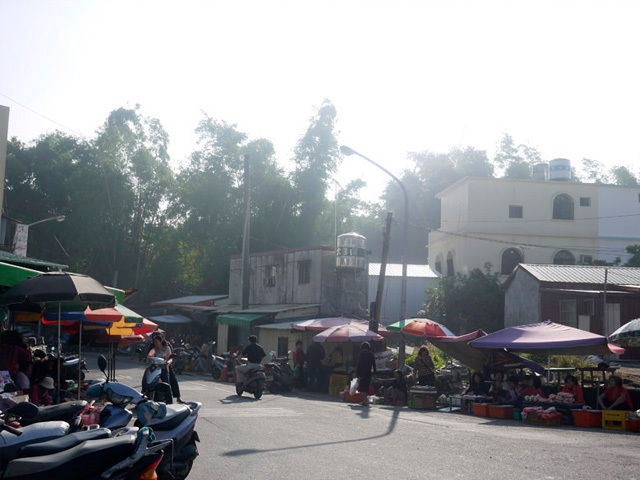 BaiSa Market is the only traditional market on the island which only held during the morning. In the market, tourists can discover various local folk’s food. 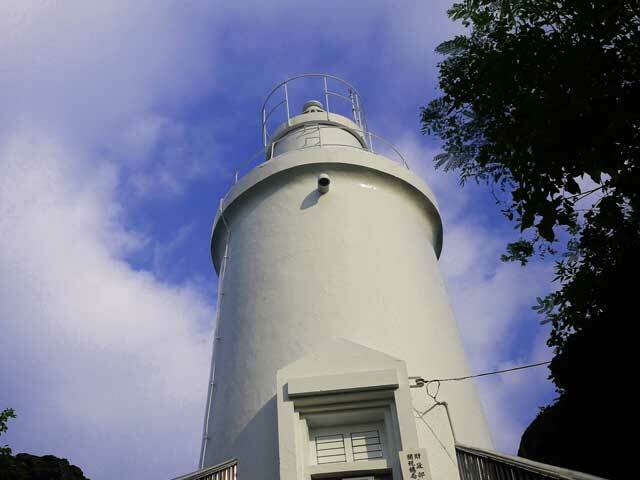 Visitor center is also the Liuiqu Ranger Station of Dapang Bay National Scenic Area Administration. It provides Liuqiu map, guide tours, multi-media room, and so on. The Sunset pavilion is one of the good places to see sunset and rosy clouds. Without no light at night, it is also the best place to stargaze.